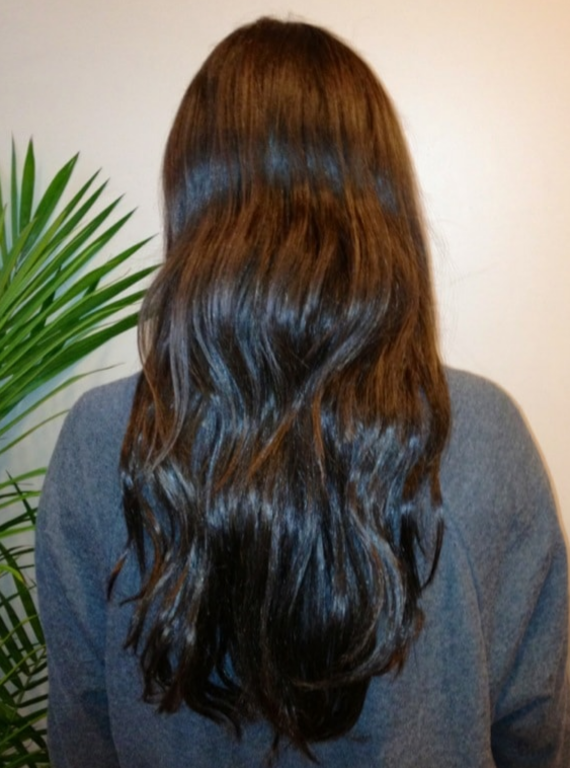 If you’re looking to increase your hair length immediately in the most quality and effortless process, Dr. Hair’s Hair Extension solution is custom made just for you. 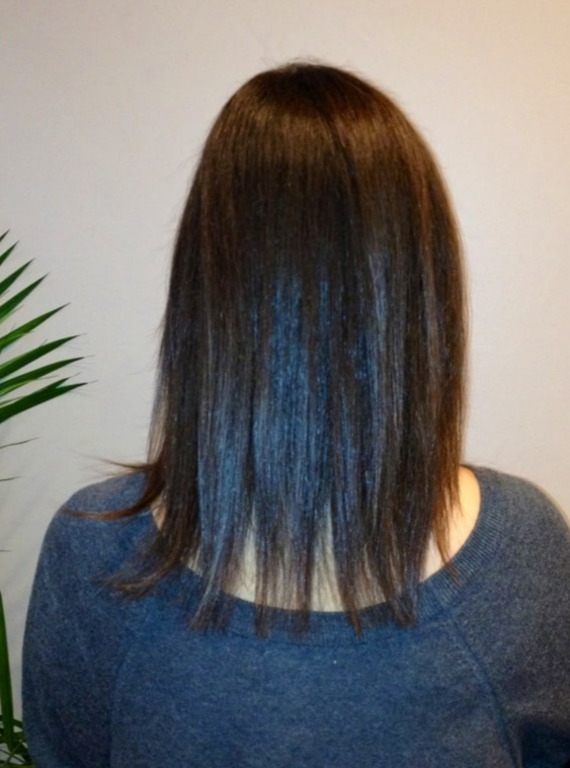 The process involves increasing the hair length with use of extensions. Book an appointment today to get a brand new makeover by the experts at Dr. Hair.